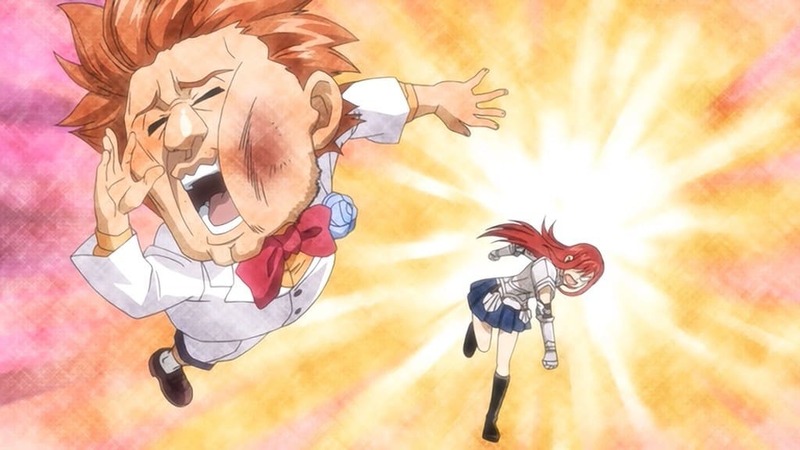 Fairy Tail Season 2 :Episode 2	Special Request. 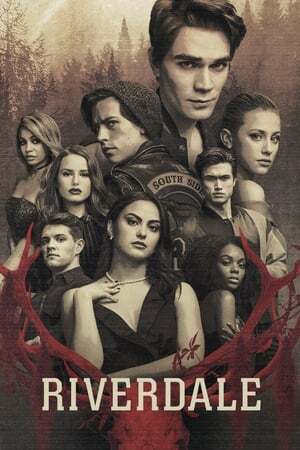 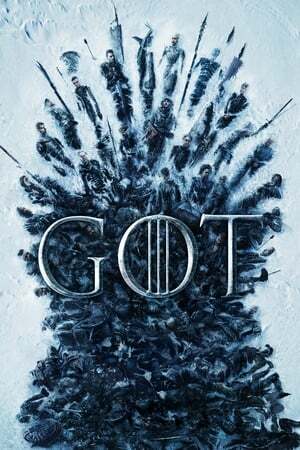 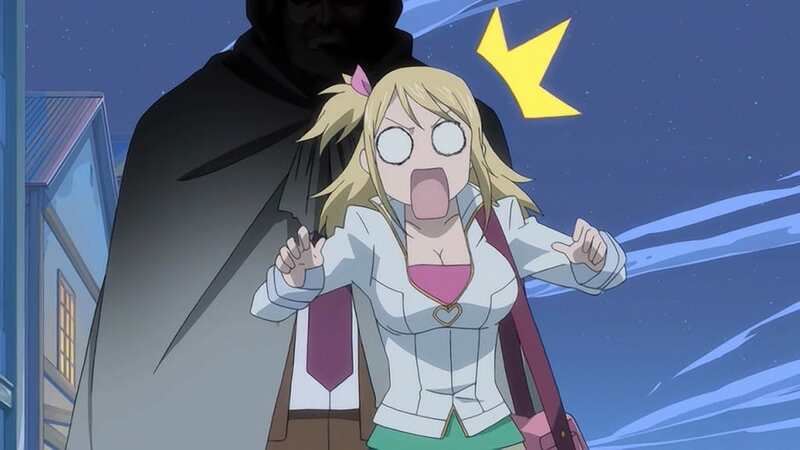 Watch Out for the Guy You Like! 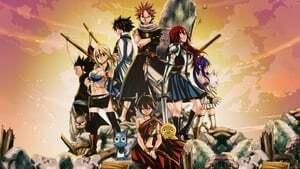 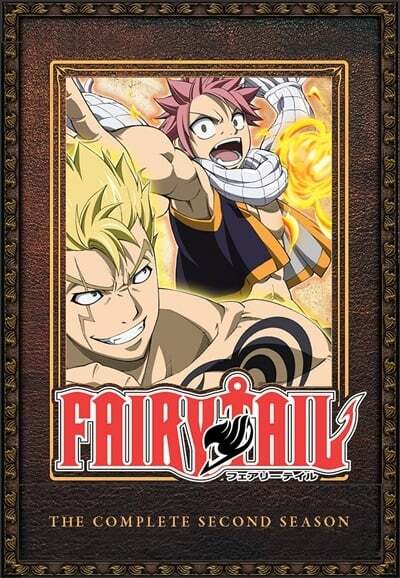 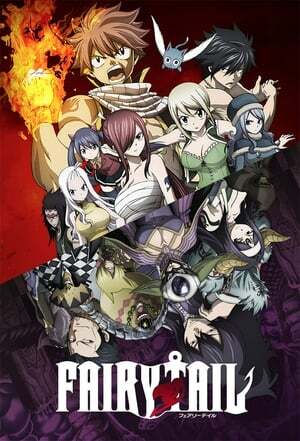 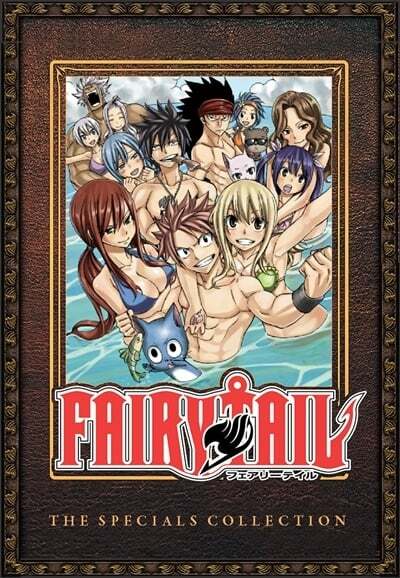 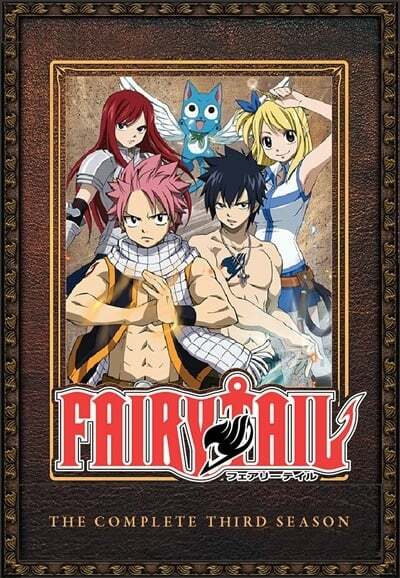 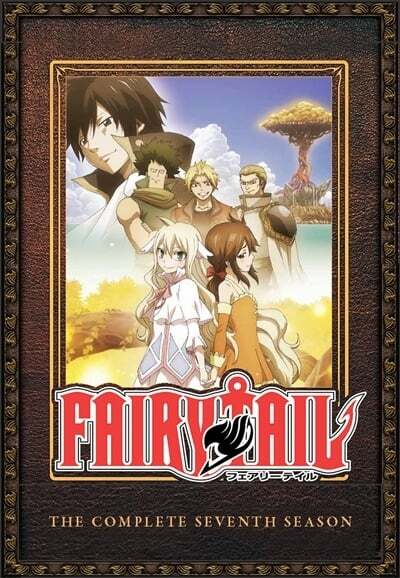 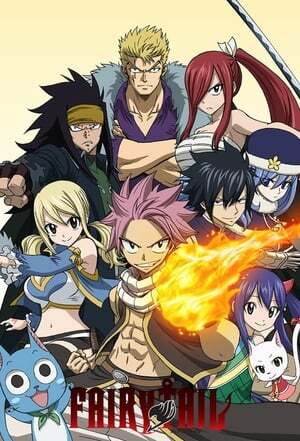 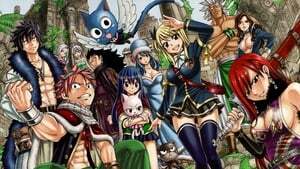 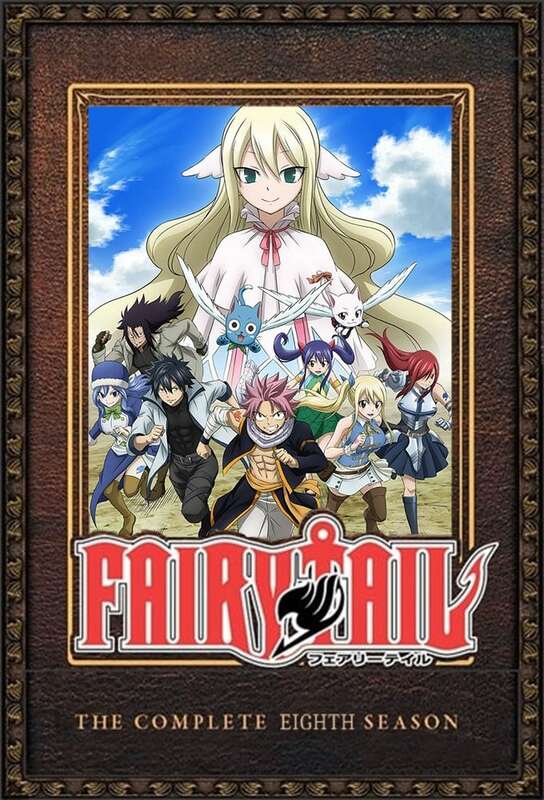 Fairy Tail Season 2 :Episode 4	Allied Forces, Gather Up! 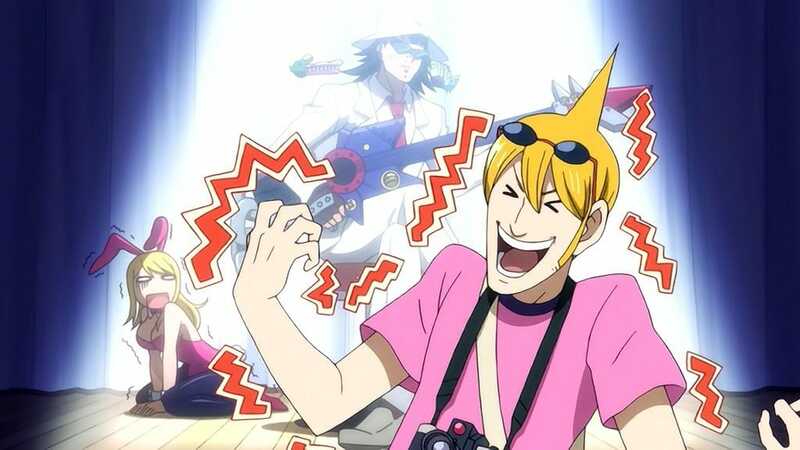 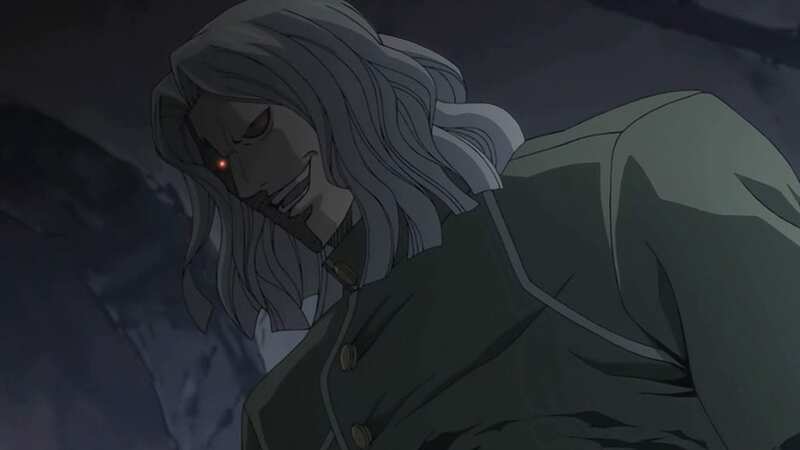 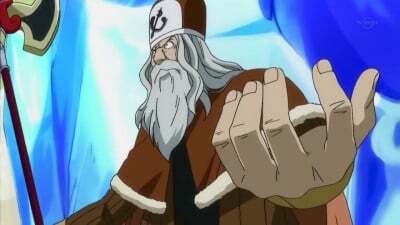 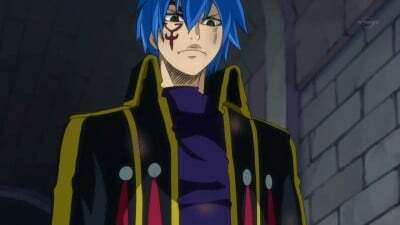 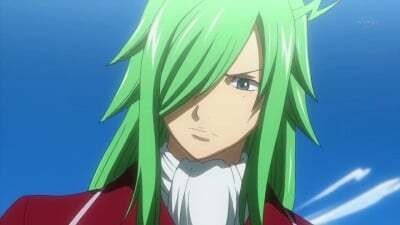 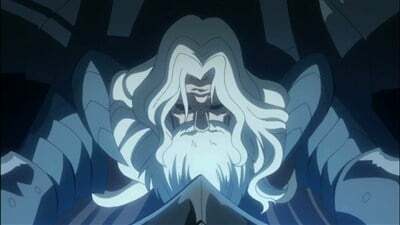 Fairy Tail Season 2 :Episode 5	Oracion Seis Appears! 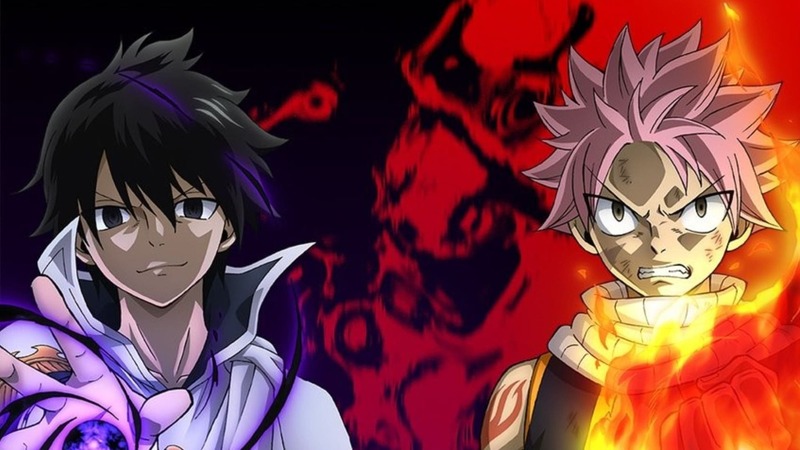 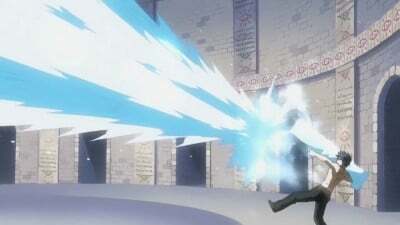 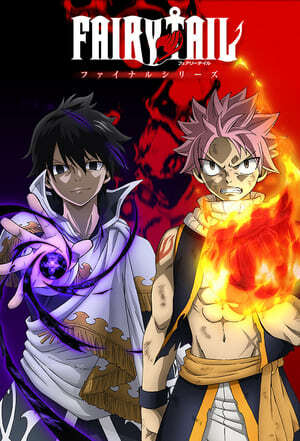 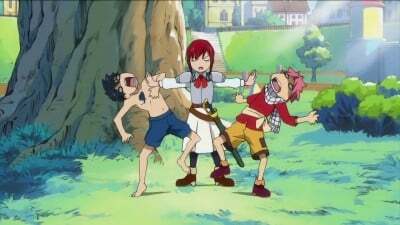 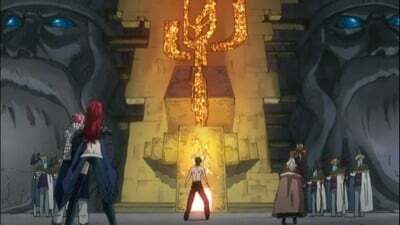 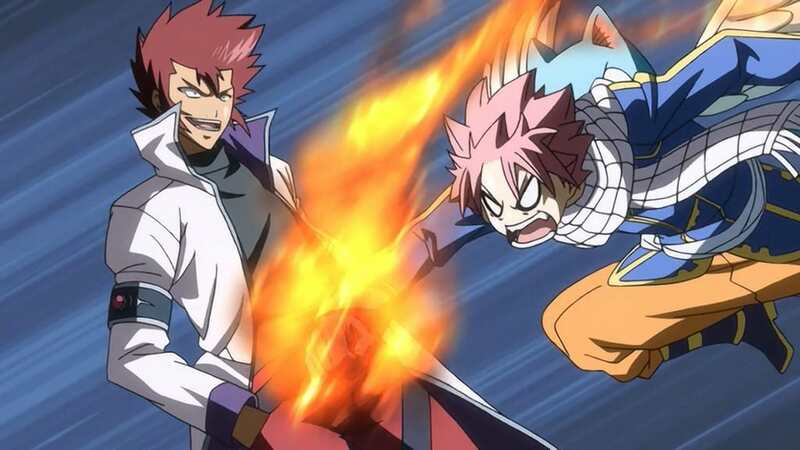 Fairy Tail Season 2 :Episode 22	Natsu vs Gray!! 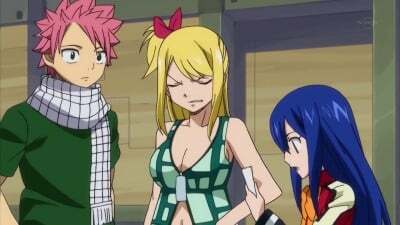 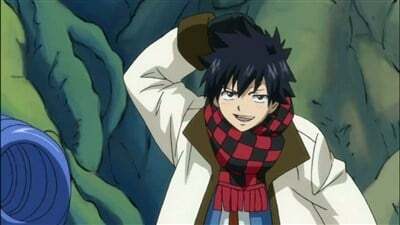 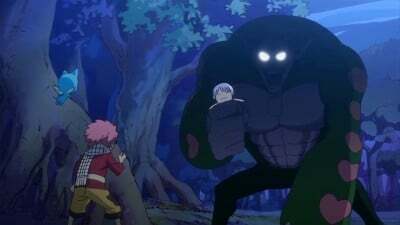 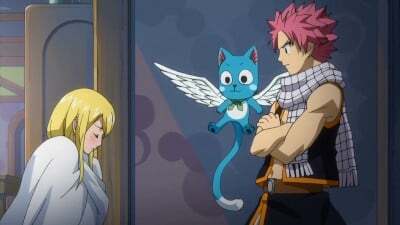 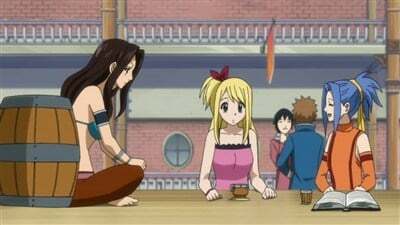 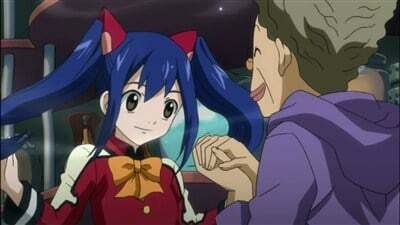 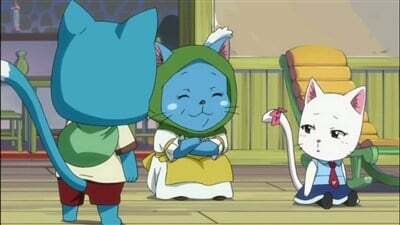 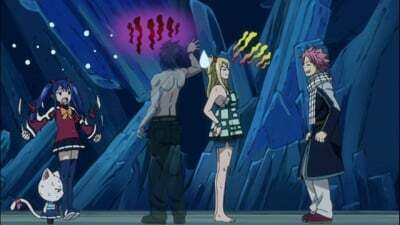 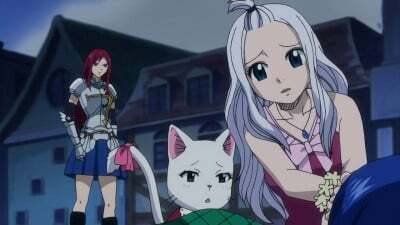 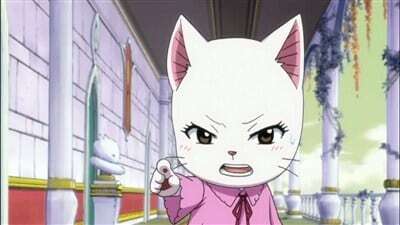 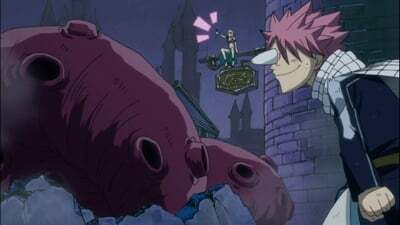 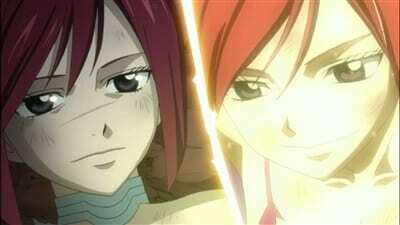 Fairy Tail Season 2 :Episode 26	Wendy's New Big Mission? 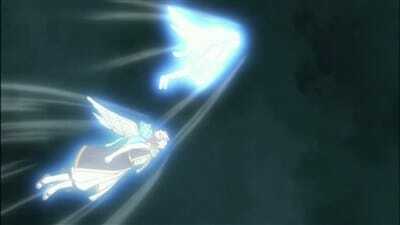 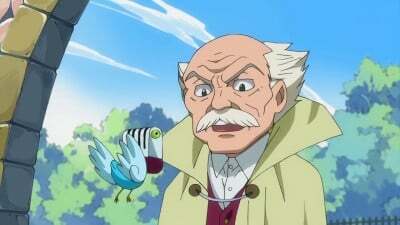 Fairy Tail Season 2 :Episode 36	Fly! 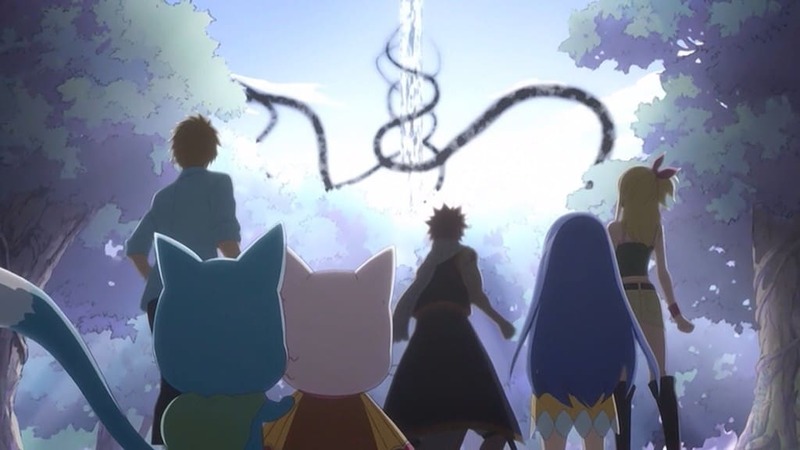 To Your Friends! 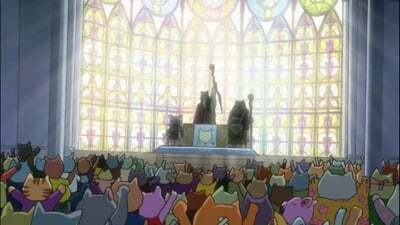 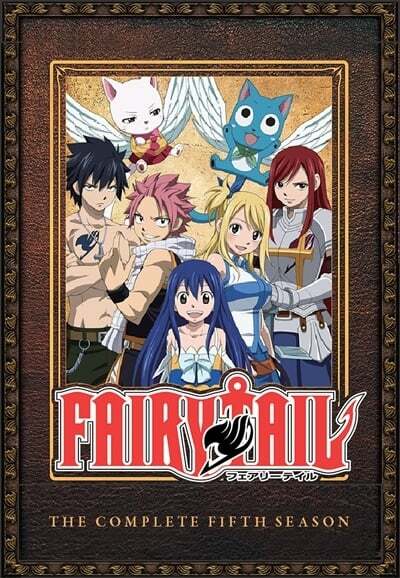 Fairy Tail Season 2 :Episode 39	It's Life!!! 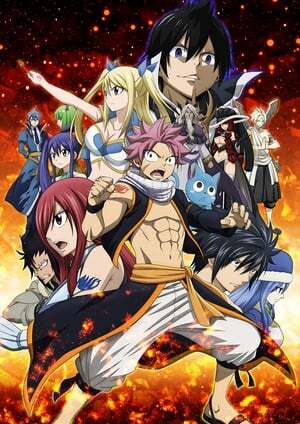 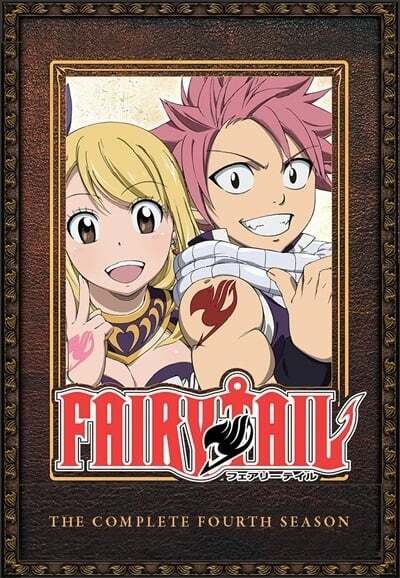 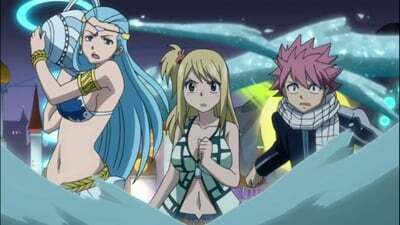 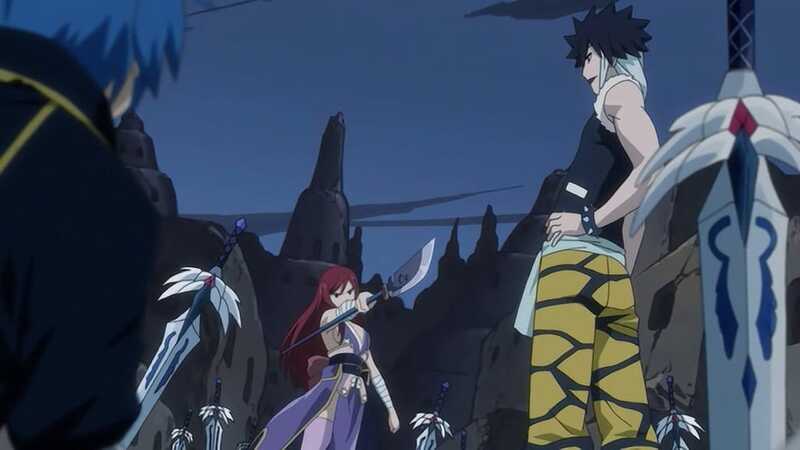 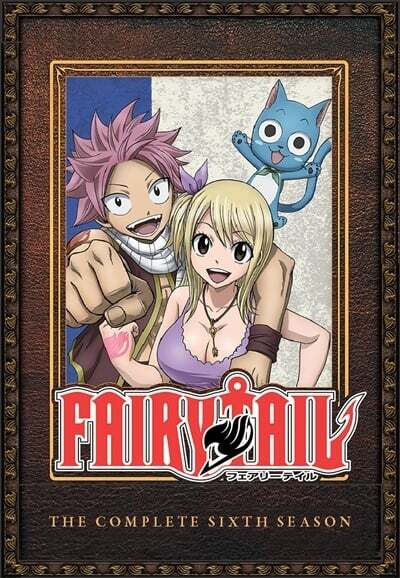 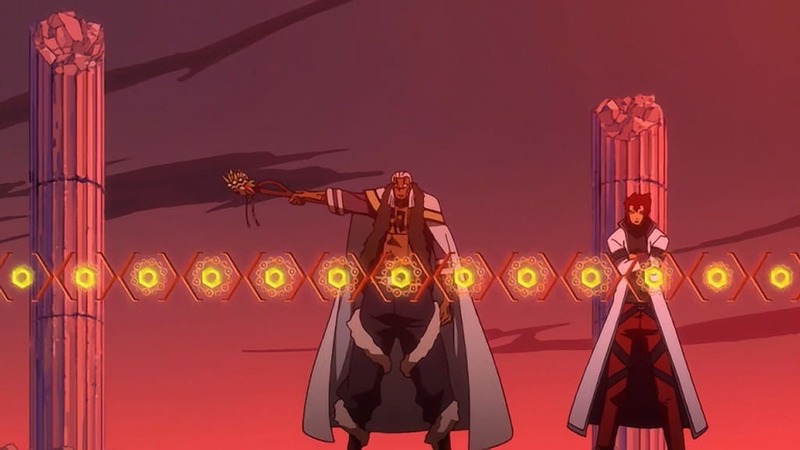 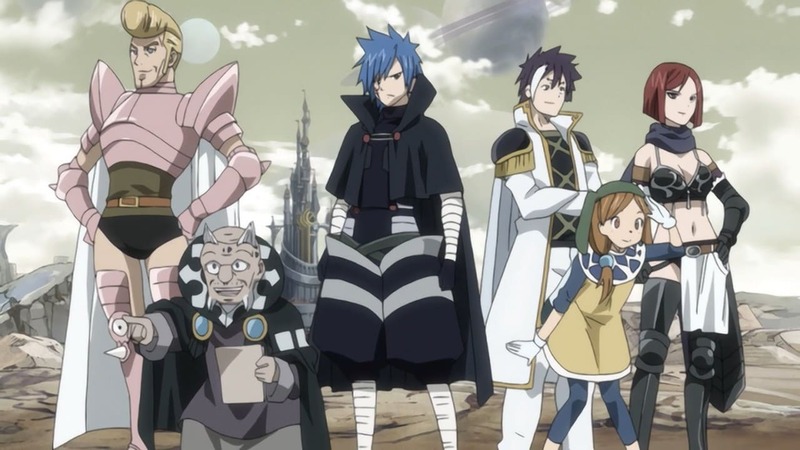 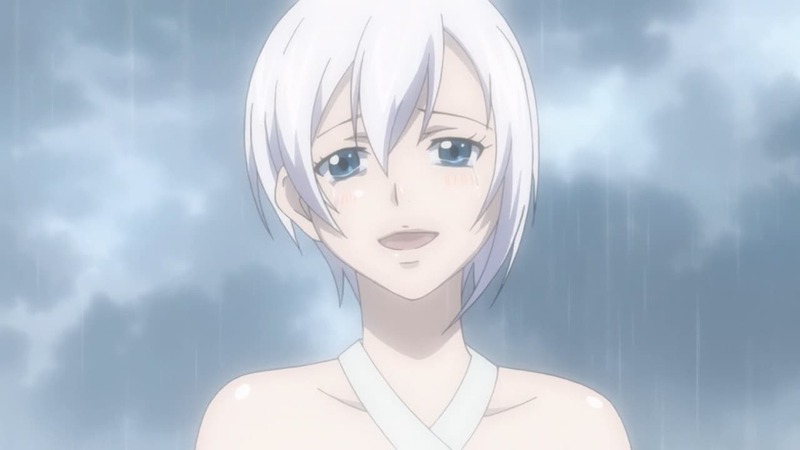 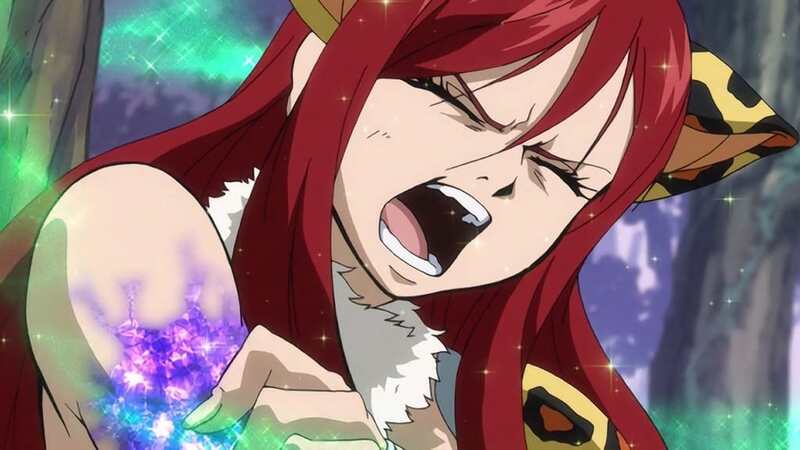 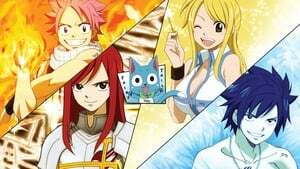 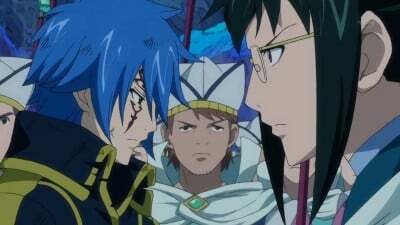 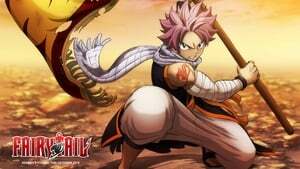 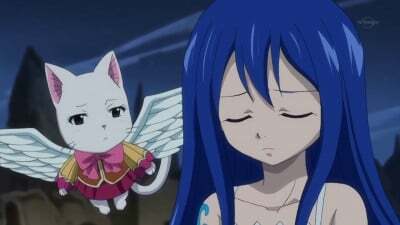 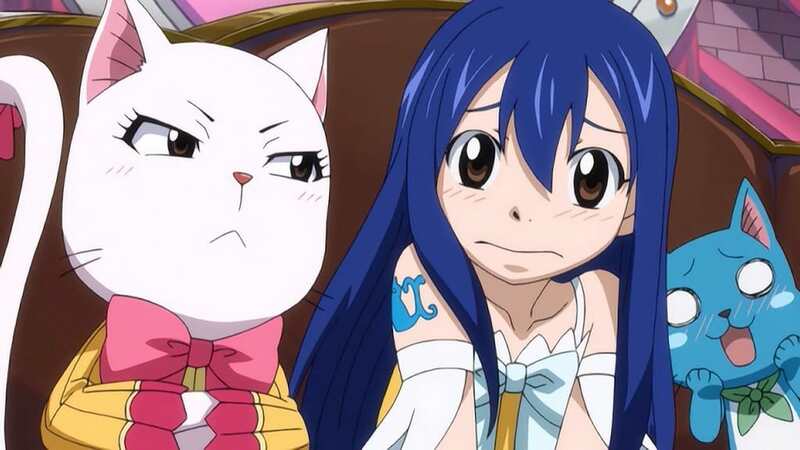 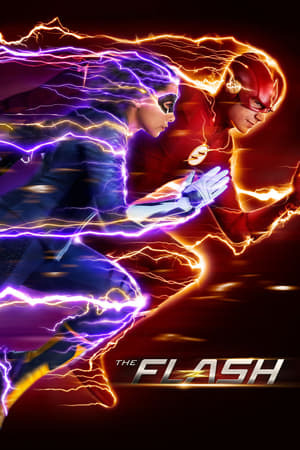 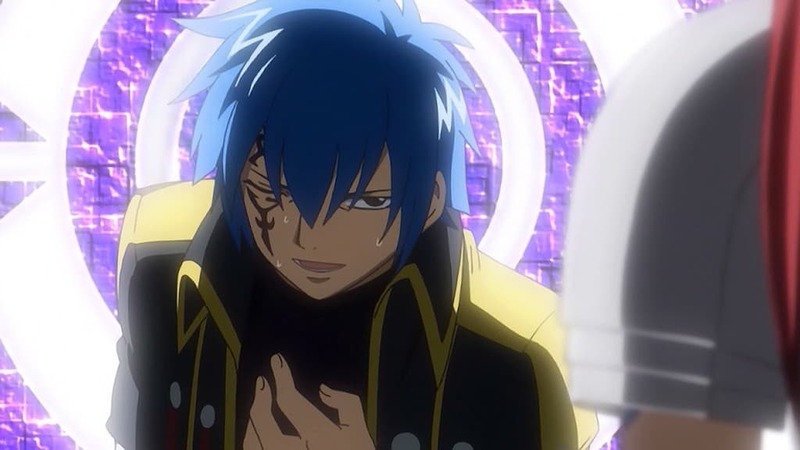 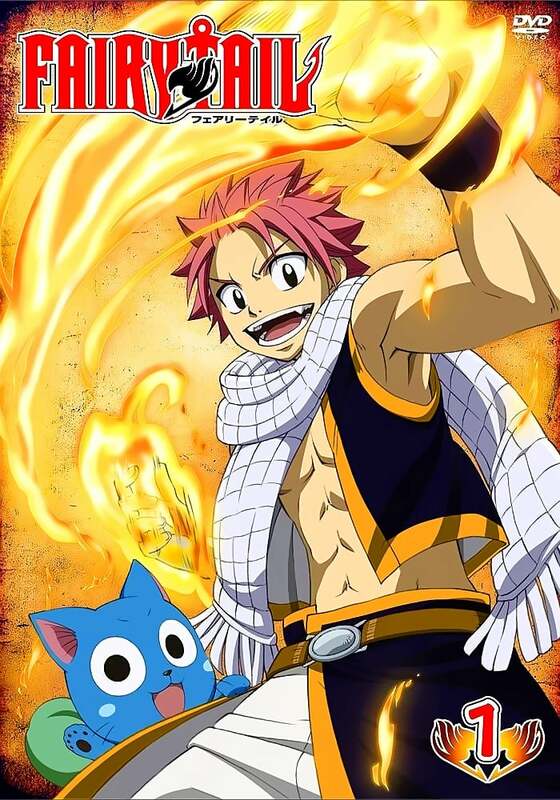 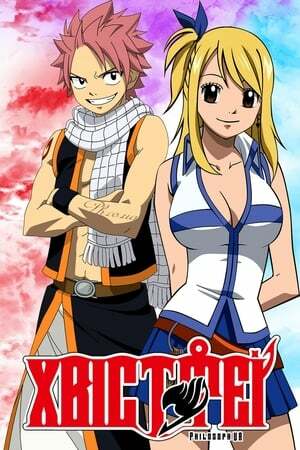 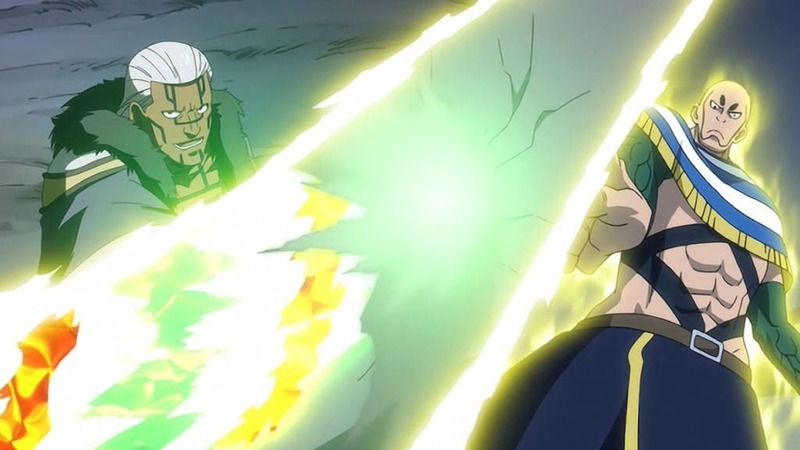 Fairy Tail Season 2 :Episode 40	The Great River of Stars is for Pride! 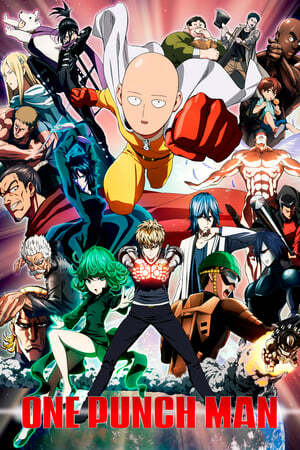 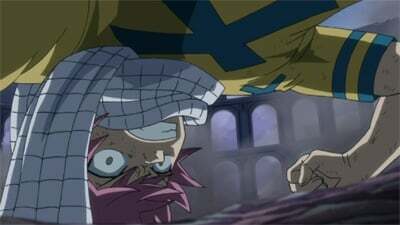 Fairy Tail Season 2 :Episode 45	I'm Standing Here!